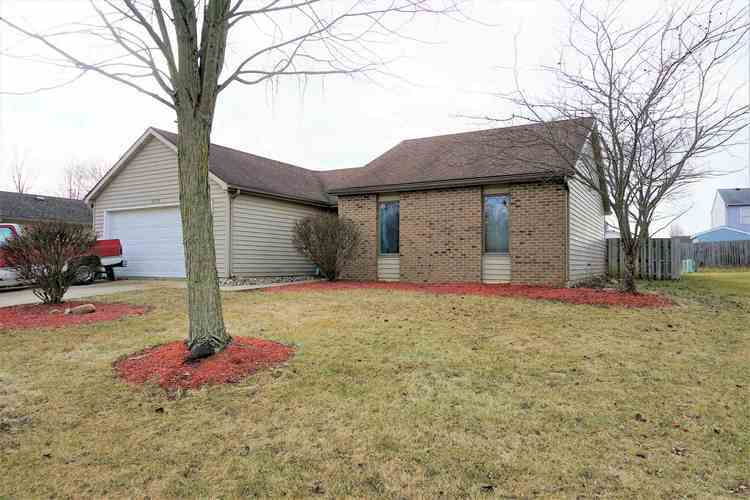 Charming 3 bedroom and 2 full bathroom ranch in desirable north location. New floors throughout home. Vaulted ceilings, skylights, updating lighting & cozy wood burning fireplace. Great fenced in backyard. All appliances stay! This is a must see, schedule your tour today! Listing provided courtesy of Headwaters Realty Advisors LLC.